Winter is a wonderful season. Many people complain about cold weather and lack of sun without noticing winter’s beauty. Just because it’s cold outside doesn’t mean you need to sit on the couch all the time. 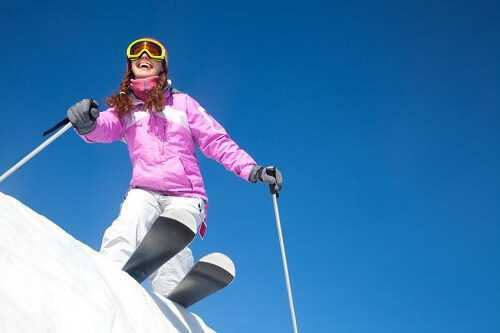 Go outside and enjoy winter weather and activities such as sledding, skiing, snowboarding or ice skating.